to provide the best West Palm Beach plumbing service with a dedication to customer service that will leave you impressed. Your home is your castle, and represents a significant investment. If you want it to be livable and maintained in the best condition, then you’re going to need to have a good plumber on speed dial. 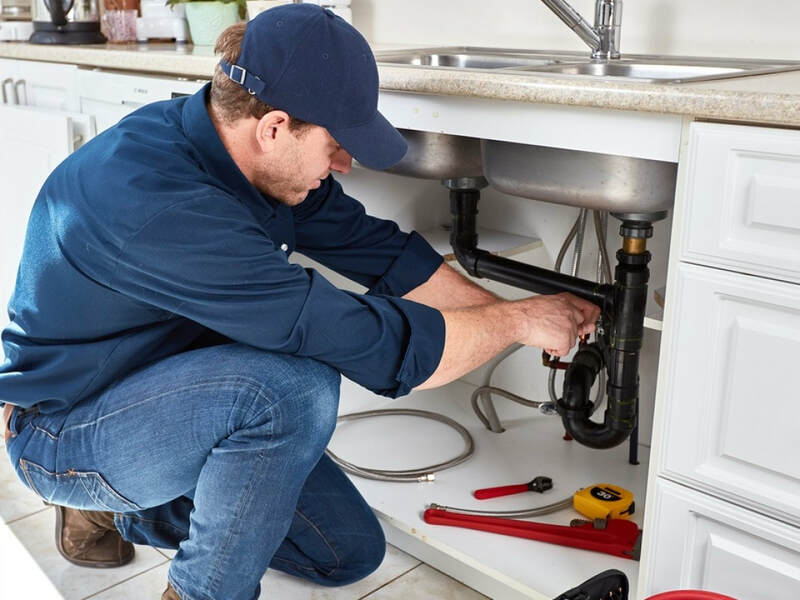 At Plumbers of Palm Beach we provide comprehensive plumbing services that can cover all of your needs, whether you’re in need of a simple inspection, or a complete leak or burst pipe repair service. Take a look at any of our services at a glance, and then simply give us a call when you need plumbing West Palm Beach. 24-Hour Emergency Plumbing Service – Plumbing leaks can occur when you least expect them, and in some cases, they can be catastrophic. If you have a leaking pipe in your home or any other serious plumbing issue, then you’ll need to get someone out as soon as possible. Even if you have a problem occurring in the middle of the night, you can get prompt emergency service from Plumbing West Palm Beach. Simply give us a call on our 24/7 number, and we’ll have one of our qualified plumbers Palm Beach County out to your home or place of business. Drain Cleaning – Drains that aren’t regularly cleaned can clog, they can produce unbearable odors, and they can cause flooding and may even spread bacteria. If you want the best drain cleaning service, then it’s time to book one of our plumbers West Palm Beach, FL. We provide full service drain cleaning and even drain unblocking in cases where tree roots or other damage has stopped your main drain from functioning. If you notice blockages at any time, don’t delay, as procrastination could lead to a much more expensive and messier problem. 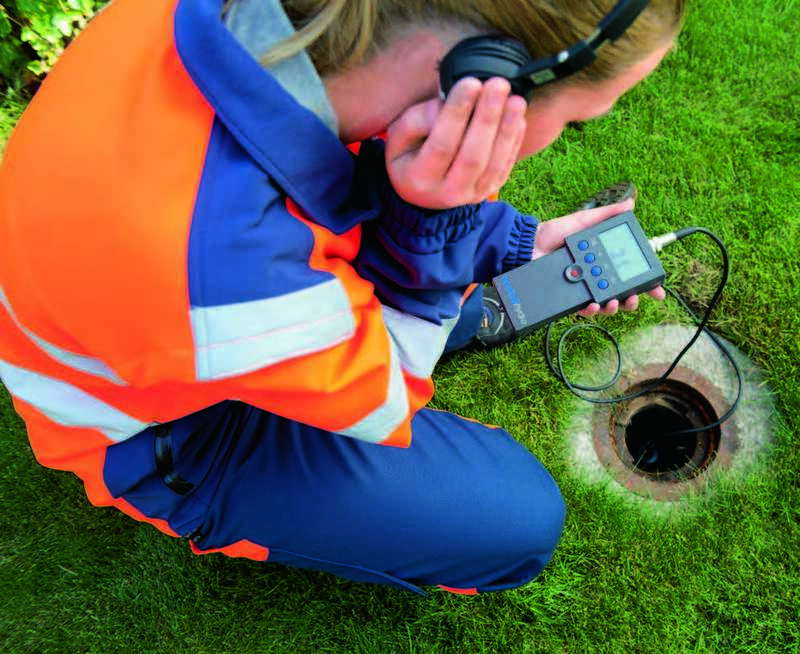 Leak Detection – Sometimes a plumbing leak won’t be immediately noticeable, and it may not be until you check your water meter reading that you actually discover an increase in consumption. If you’re using more water than normal, then there is a high possibility that you could have a leak somewhere on your property. Not only is this going to cost you money, but it could cause damage to the structure of your home or commercial building. 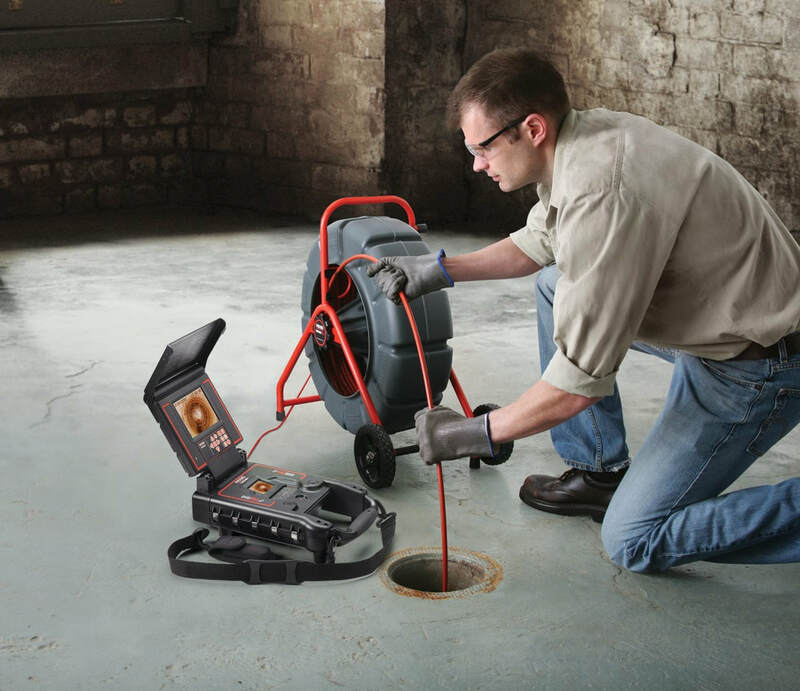 If you want to be sure that you can get prompt services for leak detection, give a call to plumber palm beach to perform a full inspection and leak detection service. 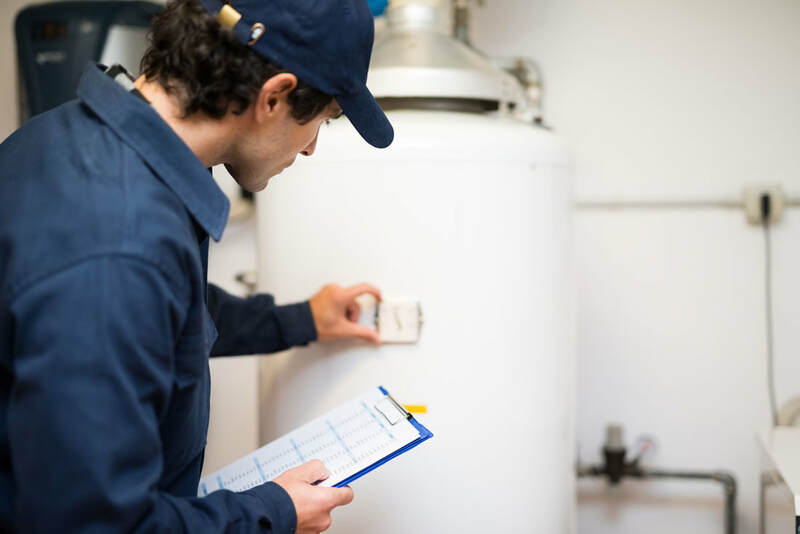 Water Heater Replacement – Is your water heater starting to degrade in performance, or is it old and inefficient? If you want to have reliable and affordable hot water, then you can give us a call for water heater replacement from our plumbers West Palm Beach, FL. We can replace old cylinders with more efficient units, or you could even choose gas or electric powered units to provide complete control over your hot water delivery; which is instantaneously heated only when you need it the most. Replacing your water heater could reduce your energy costs and make your home more efficient and environmentally friendly. For all of your West Palm Beach plumbing service and repairs, rely on the expert team here at Plumbers of Palm Beach. Business owners in South Florida will be pleased to know that we offer all of our services for commercial establishments of any size. We understand that you need to keep your business operating at all times, and we’ll respond promptly to any of your commercial plumbing needs. Leaks, burst pipes, drain issues, and all general plumbing West Palm Beach services are available, with 24/7 callouts when you need urgent response. Professionally trained and certified plumbers will provide excellent customer service will minimal interruption to your daily operations. When necessary, we can be flexible to work within your schedule, making us the best choice for plumbers in Palm Beach County. Have you ever dealt with an out of town service company, or even the ‘fly by night’ companies that seem to pass through following a storm or any other major weather event? Countless people have been stung by these operations in the past, with little room for recourse when the work or repairs don’t go ahead as expected. That’s why choosing the right plumber West Palm Beach FL is so important. If you want to be sure that you’re getting the best Palm Beach plumber service, it pays to choose a local company. Not only will a Palm Beach based company be familiar with local laws and regulations, but they’ll also know about the general geography, typical plumbing systems used in the houses and commercial locations of Palm Beach, and perhaps most importantly, they’ll be nearby if there’s any problem with a repair or you need any remedial work. We are your favourite Plumber in Palm Beach we pride ourselves on providing a trusted service with a dedication to the local residential and business communities. We offer some of the best service in South Florida, but we know that not every job can go ahead perfectly. If you’ve used our service and have any concerns with the work, simply give us a call and we’ll come right back out to your property to make sure that you’re completely satisfied with the final result. At the end of the day, your loyalty and satisfaction is worth more to us than turning over a quick dollar, and that’s why your local plumbers of Palm Beach will always be a better choice than any of the out of town companies and contractors that offer suspiciously low plumbing rates. Choosing the right plumbing company is essential, especially when it’s your home or place of business that requires attention. You can have confidence using our Plumbers West Palm Beach, FL, with a staff made up of accredited experts with years of experience in the industry. Our service is fully insured, and we’re locally based, so you can rest easy knowing that we stand behind all of our work. It’s hard to perform a good job without the right tools, and that’s why all of our mobile plumbers are equipped with the latest equipment not only for repairing plumbing issues, but for detecting any problems that you might have in your plumbing system. As an example, the use of CCTV technology allows West palm beach plumber to look within your system to find problems that might not be observable without gaining access to pipes through your walls. This allows us to detect exactly where a fault exists, so that any work performed will be economical and performed with minimal impact on your home. Using the latest tools and techniques can sometimes allow plumber in West Palm Beach to work faster, and the end result will always mean high quality repairs that leave you satisfied and confident in our service. What Are Some of the Most Common Reasons for Needing Plumbers Palm Beach County? Residential dwellings will typically need a plumbing service once every three years, and for busy commercial establishments, such as restaurants and hotels, it is possible to have multiple plumbing issues throughout a single year. Although newer buildings will typically have better plumbing systems, there is always a chance of something going wrong. That’s when plumber in West Palm Beach comes into play. Even minor observable issues can be caused by something more serious, so even if you notice something that you think doesn’t require immediate attention, it’s usually a good idea to call our Palm Beach plumber service for minor repairs and an inspection, just to be on the safe side. Dripping faucets are one of the most common issues faced by homeowners and commercial operators. A dripping faucet could be the cause of increased utility fees, which could amount to hundreds of dollars in a single year. If you’ve found a dripping faucet on your property, even if it’s a relatively slow drip, it’s time to call your plumber in Palm Beach. At West Palm Beach plumbers, we know that leaky pipes can also be a regular problem, and you may not even notice the problem until it has been occurring for some time. One of the best ways to know if you have a leak is to keep track of your water consumption. If you notice any trend where you have increased consumption figures that can’t be explained, then you may have a leaking pipe. You can also check around your property for damp ground areas or waterlogged soil. Low water pressure could be another indicator of leaking pipes, so if you have noticed anything out of the ordinary, it’s time to call our plumbers West Palm Beach FL. Do you have completely clogged and blocked up drains? Maybe your drains have appeared to perform slowly in recent weeks? This problem can be caused by food and debris build up, or could even be an issue further down your drain line, such as a collapsed pipe or tree root entry. Don’t hesitate to contact your West Palm Beach FL plumber to deal with this type of issue! One thing you can be certain of, is that you should never use a detergent product to unclog your drains. Not only can this cause damage to pipes, but it won’t address the problem if you have anything more than a simple blockage. For slow and clogged drains, always rely on an expert Palm Beach plumber. In a family home or even in a commercial establishment, it’s possible to experience a toilet that is always lightly running, even after flushing. This problem can lead to hundreds of gallons of water wasted every day, even if the running appears to be relatively slow. If you’ve noticed a problem with your toilet where the cistern is constantly filling as the bowl continuously flows at a low rate, then you’re going to need to get a qualified West Palm Beach plumber out to fix your problem. As you can see, there are numerous common plumbing problems, and there are even some more specialized problems that we haven’t mentioned here. No matter how small a problem seems, it’s always best to have a professional come out and identify the root cause, and perform the appropriate repair work. Always rely on Plumbers of Palm Beach FL for any of your plumbing needs, big or small. At West Palm Beach plumbing, we know that plumbing problems should never be ignored, no matter how small they can seem to be. Water damage in your home can be costly, and in extreme scenarios could mean thousands of dollars’ worth of repairs, or even a full write off. Even if a problem seems minor today, it could soon develop into something that is expensive to fix, and could come with other consequences like structural damage, or damaged carpets and belongs in your home. From the smallest leak to the most obvious blocked drain, always call a professional West Palm Beach FL plumber when something is out of the ordinary. By choosing a plumber in West Palm Beach you won’t just be getting solutions to your plumbing problems, but you’ll also be getting a trusted and reliable service that can’t be beaten in Palm Beach County. West Palm Beach FL plumber always aim to be competitive on price, and offer a service that combines excellent value with industry leading workmanship. 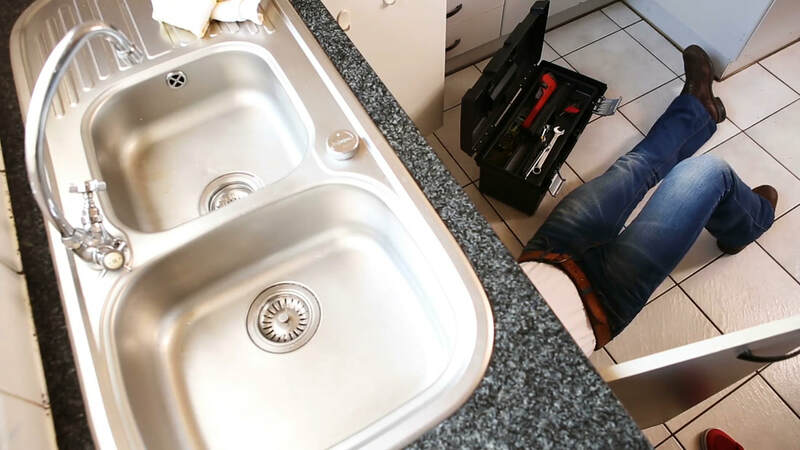 You’ll always be treated with respect, and our team will ensure that great care is taken to protect your property when any plumbing work is being performed. Having a friendly and knowledgeable service is always a great advantage, and it’s all part of the experience that you’ll get with West Palm Beach plumbers. Whatever your plumbing needs are, always rely on the finest plumbers in West Palm Beach, and contact us today to schedule your next appointment.